Now I’m pretty sure at this point we’ve all had our bad hair days. Whether its from waking up to lifeless dull hair to not having enough time to wash off the excess oil from our hairs that’s keeping it flat and boring – bad hair days are the worst! However, fear not as the beloved Batiste Dry Shampoos has finally made their way on Malaysian soil! 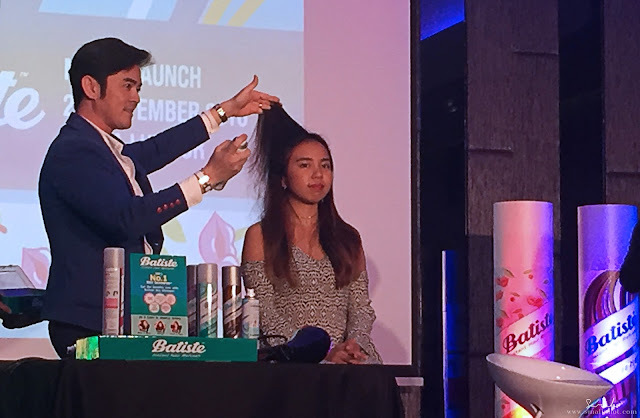 Batiste Dry Shampoo Now Available Nationwide! So how does Batiste actually save you from a bad hair day? The mechanics of it is simple. With a quick spray and massage onto the roots of your hair, it helps eliminate oil and grease instantly reviving your hair giving it the much texture and volume needed. All you’d have to do afterwards is to style, and you’re out of the door! Floral & Flirty (Blush) – A floral scent that’s perfect for those looking for a little femininity to their look. It’s also Batiste’s bestseller! Fruity & Cheeky (Cherry) – Perfect for those looking for a sweet cherry like scent. 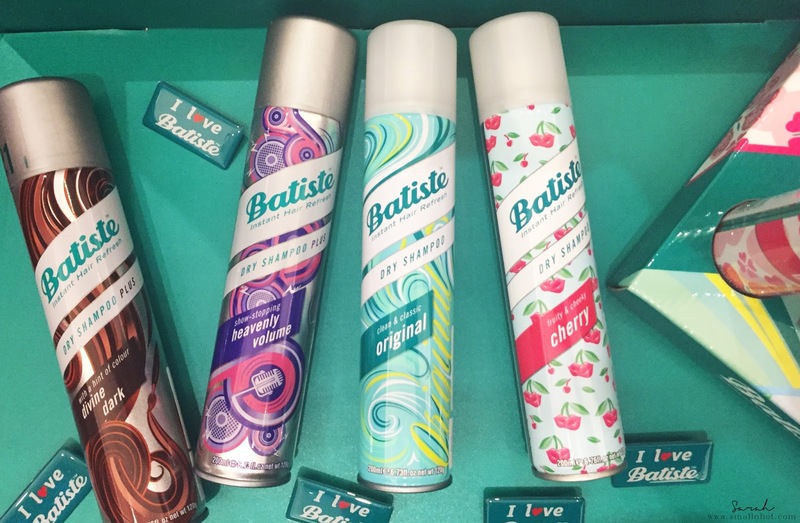 Clean & Classic (Original) – Batiste’s classic promises to clean and frenshen up your hair in an instant! A Hint of Colour (Divine Dark) – A colour tinted spray that delivers a hint of color onto the hair (those pesky grey hairs) + helps with hair regrowth. Show Stopping (Heavenly Volume) – A two-in-one elixer that delivers instant hair freshness + volume than most of the everyday shampoos you’ll find. 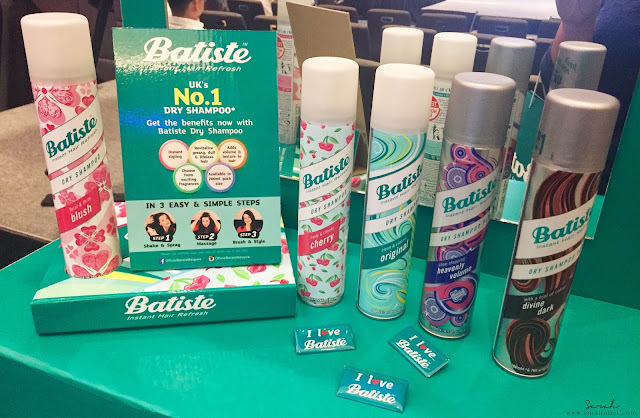 Of course, the UK’s number one dry shampoo brand, Batiste's packing is nothing but adorable. The Original, Blush and Cherry are all available in two sizes – 50ml (RM10.00) and 200 ml (RM31.70). The Divine Dark and Heavenly Volume are only available in 200ml (RM 31.70). It's available exclusively at Guardian pharmacies stores nationwide. Goodbye Dull Hair, Hello Volume!